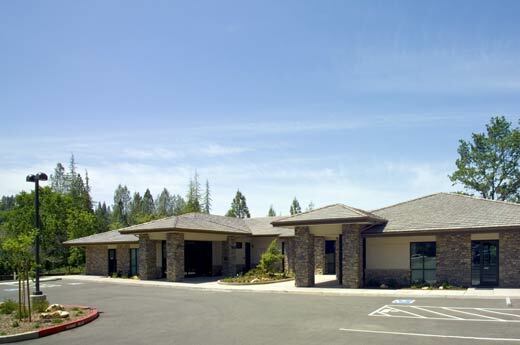 Turner Street Dental needed to build a new facility to house three dentist offices in Placerville, California. 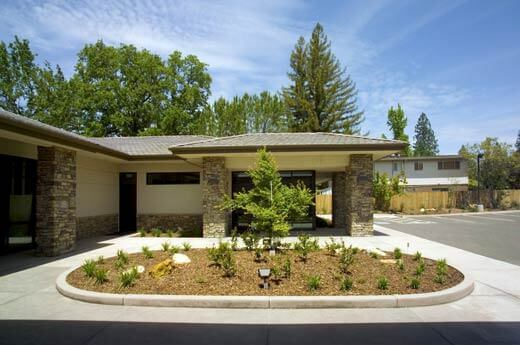 Alston Construction worked with the practices to deliver an 8,000-square-foot, single-story wood-framed building. 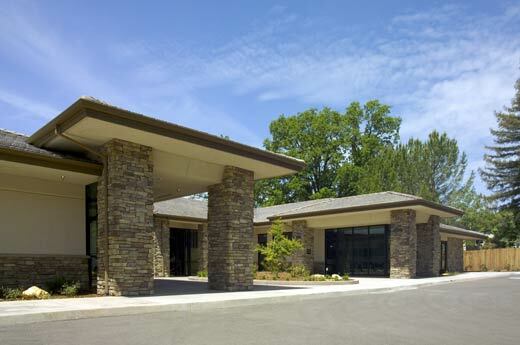 The shell construction included concrete, stucco walls, stone veneer and a TCE roof. 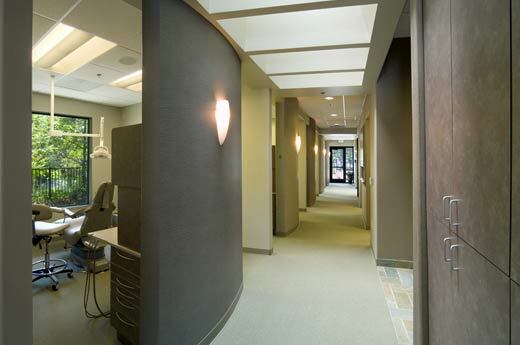 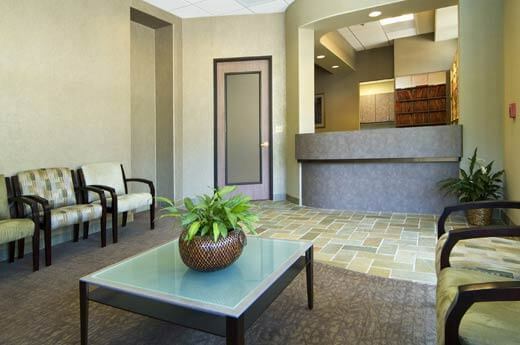 The facility has exam rooms and two surgical rooms for preventative, cosmetic and restorative dental services.